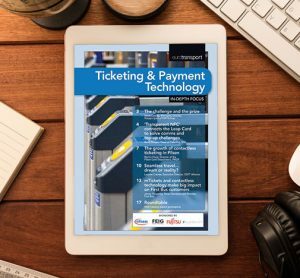 FEIG ELECTRONIC is a manufacturer of innovative payment solutions for public transport systems. 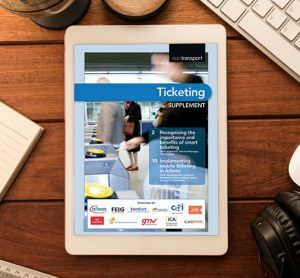 The German company has many years of experience in RFID technology and offers EMVCo Level 1 and PCI 4.0 certified contactless payment terminals (Open Loop & Closed Loop Ticketing) for integration in validators, on-board computers and ticket gates. 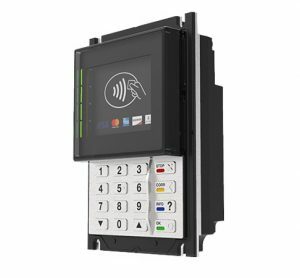 These terminals offer latest encryption features like remote key loading and allow parallel and independent operation of closed-loop and open-loop applications of even different providers. Multi-Application resource sharing improves transaction speed of up to 20% and crypto plug-ins allow easy and fast implementation of E2EE. FEIG employs currently more than 300 people and maintains an extensive network of worldwide distribution partners, including a subsidiary in the US.